Pseudomonas aeruginosa is one of the most common lung pathogens in people living with CF. Few drugs exist to treat it and their effectiveness is threatened by ‘drug tolerance’ that allows P. aeruginosa to survive antibiotic therapy even when not genetically resistant. 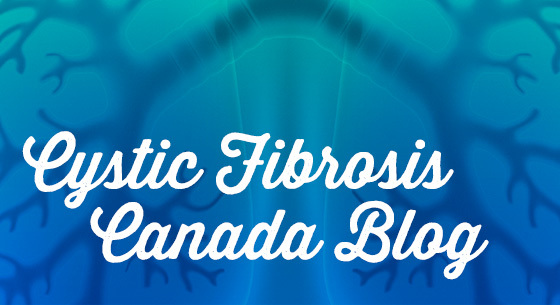 In 2015, Dr. Dorival Martins began a Cystic Fibrosis Canada-funded post-doctoral research fellowship under the supervision of Dr. Dao Nguyen at McGill University. Dr. Martins is interested in better understanding how P. aeruginosa is able to survive antibiotic therapy to help identify alternative ways to treat it. He and Dr. Nguyen uncovered new mechanisms that P. aeruginosa uses to escape antibiotic killing that may be targeted to improve the effectiveness of currently used drugs. What were the main findings of your research? Antibiotic tolerance makes the treatment of Pseudomonas aeruginosa difficult in CF patients. To make matters more complicated, we do not fully understand how Pseudomonas aeruginosa becomes tolerant to antibiotics. We have uncovered that superoxide dismutases, antioxidant enzymes produced by Pseudomonas aeruginosa to prevent damage to the bacteria, help Pseudomonas aeruginosa survive antibiotics. Therefore, these antioxidant defenses may contribute to failure of antibiotic therapy in CF patients. How will your findings impact the CF community? The effective treatment of Pseudomonas aeruginosa infections is critical to prevent lung deterioration in CF patients. Currently, there is only a handful of drugs available to treat Pseudomonas aeruginosa and they have limited effectiveness in chronic infections. Unfortunately, no new anti-pseudomonal drugs have been licensed in the last two decades, and alternative approaches are critically needed to help develop better antibiotics. Our work shows that bacterial superoxide dismutases play an important role in antibiotic tolerance in Pseudomonas aeruginosa. These observations raise the possibility that these antioxidant pathways could be disrupted in order to overcome antibiotic tolerance and therefore, help increase the effectiveness of antibiotics against Pseudomonas aeruginosa, ultimately leading to improved lung health in CF patients. However, it is important to point out that this work is only the first step towards development of novel therapeutics. There is still a great deal of work to be done in defining and understanding the role of superoxide dismutases in antibiotic tolerance in Pseudomonas aeruginosa. For example, we are investigating whether drugs that inhibit superoxide dismutases could be used in combination with antibiotics to overcome tolerance and effectively treat the infection. Furthermore, we do not yet completely understand the multiple steps involved in superoxide dismutase-driven antibiotic tolerance, and elucidating those steps may provide additional targets for the development of better antibacterial therapies. What are your career plans following completion of your research fellowship? I still have some time left in my post-doctoral work with Dr. Dao Nguyen, which has been a great experience. In the near future, I aim to start a research group focused on chemical physiology and molecular biology of antimicrobial tolerance, which is a widespread problem not only for bacteria but also for pathogenic fungi and other parasites. As an oxidative stress biochemist, I am interested in delineating the mechanisms of stress-driven antimicrobial tolerance that potentiate antimicrobial chemotherapy. I plan, not only to keep looking at the role of superoxide dismutases in antibiotic tolerance, but also to expand these findings to other stress defenses, and pinpoint therapeutic targets for antimicrobial potentiation. 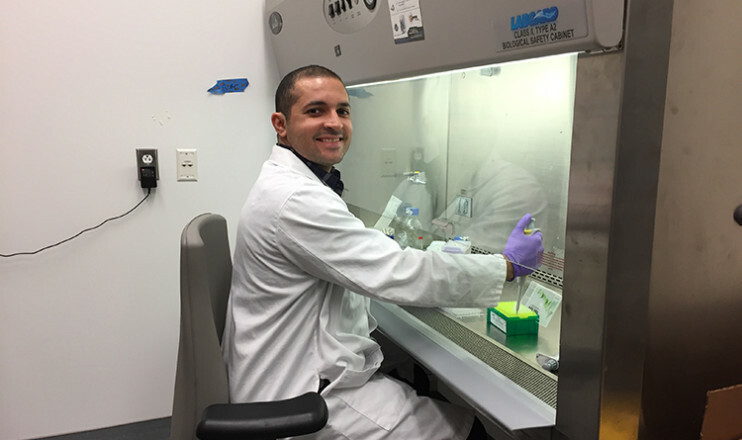 The CF fellowship gave me a great opportunity to develop this very exciting project at the interface of fundamental biochemistry and the medically-relevant problem of antibiotic tolerance. This has been a pivotal step towards my future career goals.